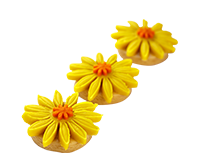 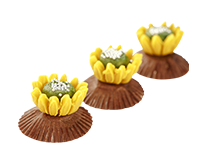 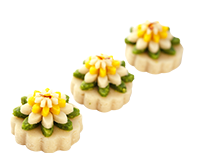 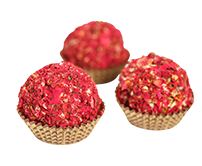 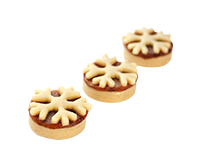 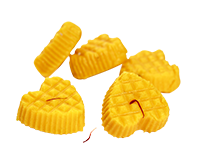 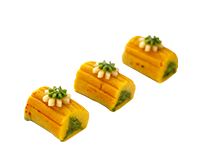 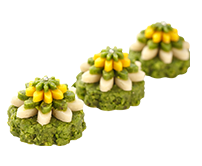 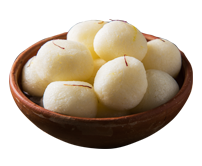 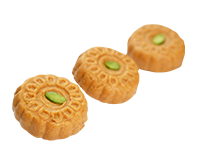 Experience a range of delectable Indian sweets and savouries, made with the choicest ingredients. 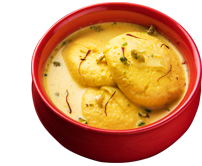 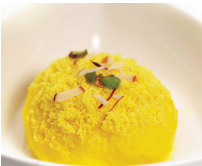 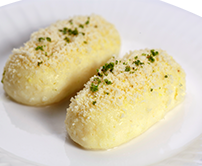 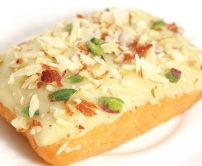 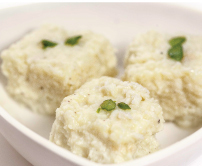 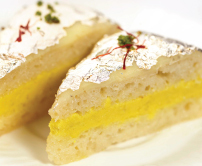 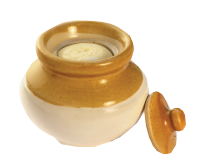 From the ubiquitous Rasgulla to Basundi, Strawberry Rabdi Gulla to Malai Toast - we have a sizeable range to offer. 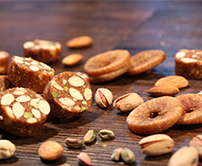 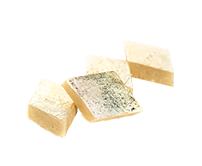 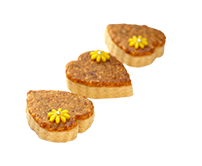 A great range of delicately crafted dry fruits specialities ranging from Kalu Katli to Honey Almond Flakes. 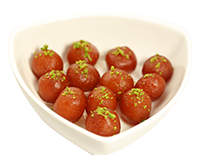 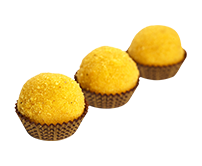 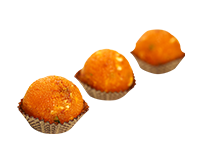 From the all time classic Mooti Choor Laddu and Soan Papdi to skillfully baked Gulab Jamun. 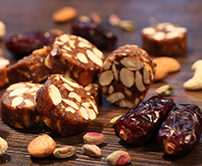 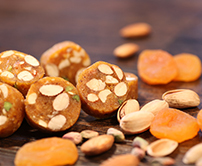 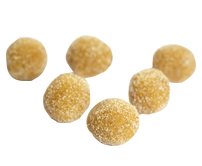 An unique combination of dry fruits and exotic natural wholesome fruits like Dates, Apricot, Figs and Raisins with no added sugar.